bookitLive can create smart forms that precisely match your user's journey and make it as simple as possible for them to book. 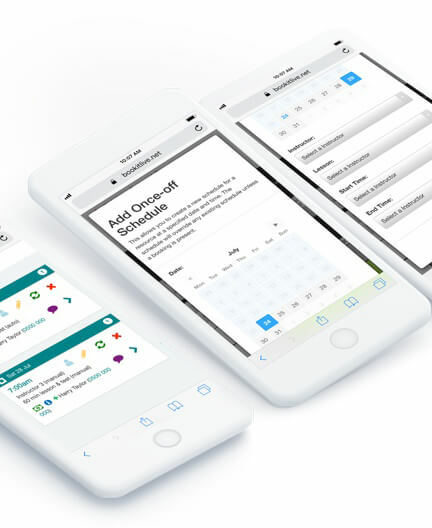 Before,during and after booking you can use smart forms in your process to collect key pieces of information for each client. Custom client smart forms cater for specific business requirement such a patient assessment notes or maintenance records. bookitLive is more than a set-and-forget booking system. 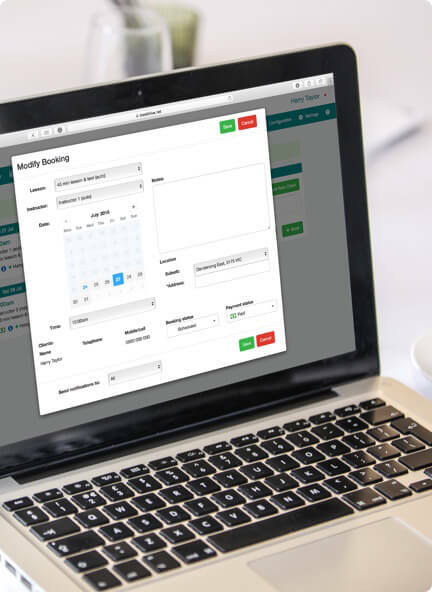 We can create smart forms to provide a custom booking journey and extract the right amount of information with ease. The intuitive software gives you the freedom to add as many or as few of the functions you need. Build a robust (yet fluid) way of converting more interesting browsers into paying clients.